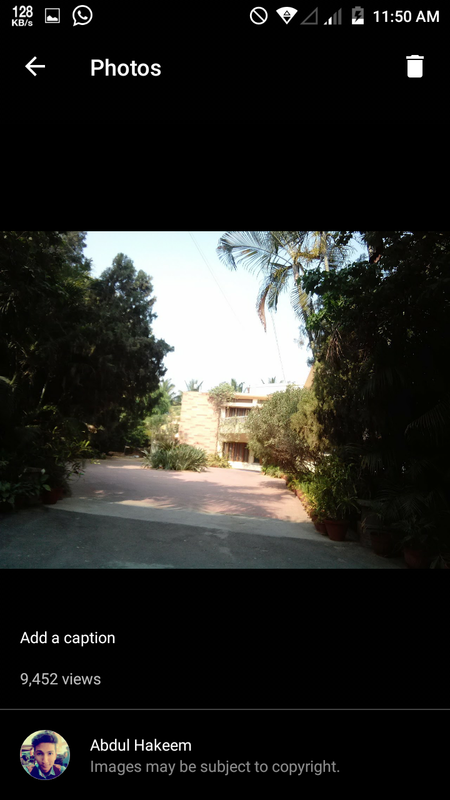 Kristu Jayanti College, [KJC] Bengaluru was founded in the year 1999 and managed by 'Bodhi Niketan Trust'. The college was formed by CMI Fathers. 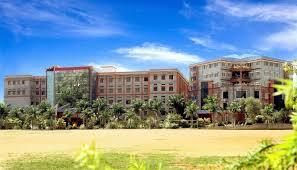 KJC is affiliated to Bangalore University, which is the largest University in India. Kristu Jayanti College was accorded as the Autonomous Institution by UGC, Government of India and Bangalore University. KJC has been awarded recently 'Heroes of Bengaluru'. Kristu Jayanti College has established collaborations with the international Universities across the world like St. Mary's University, Texas and the University of West of Scotland, Scotland. These international affairs developed by the KJC provides educational and professional opportunities to the students and staff across the world. It has a membership in ICT Academy First Arts and Academic Partnerships with DELL EMC. It has signed MoU with Amazon Webservices for educators and students & Biozen Bangalore Biotech Labs Pvt Ltd, Bangalore. The college also has a hi-tech and modern technology supplemented by an interactive and experimental learning experience. Kristu Jayanti College Fees Structure and Eligibility Criteria for the programmes offered are available on the college official website. 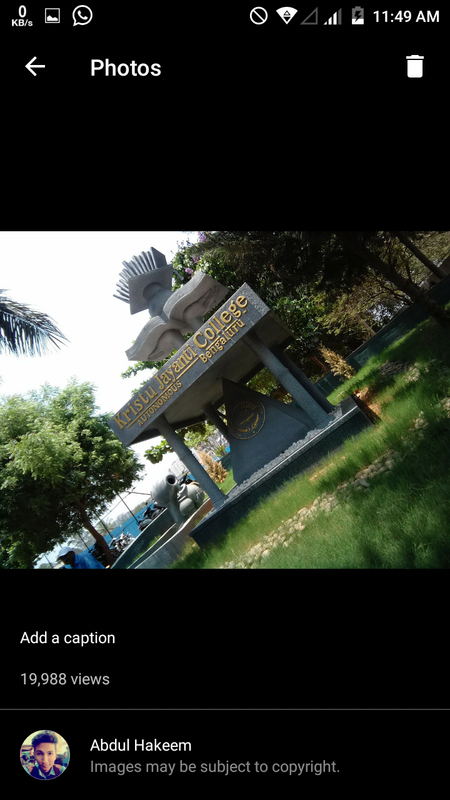 The college is accredited by NAAC with 'A' Grade. The college aims at providing the educational opportunities to all students who all aspiring in life. The core values of the College are Faith, Integrity, Dignity, and Excellence. Kristu Jayanti College imparts knowledge with a quest for excellence. KJC has got well defined Organizational Culture. 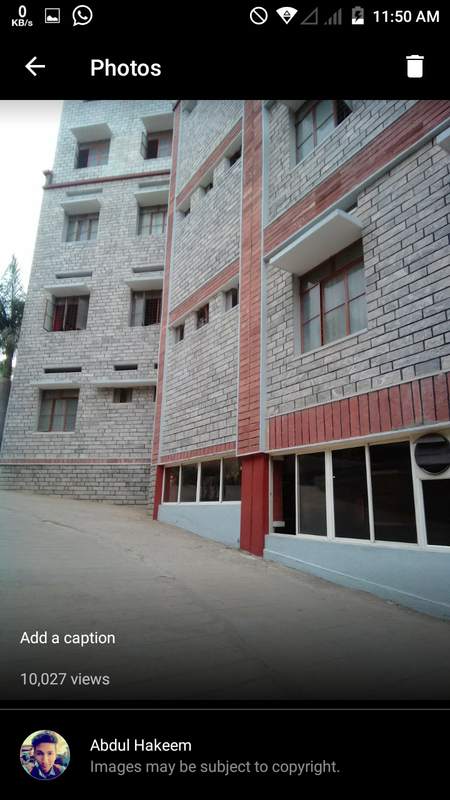 Kristu Jayanti College, Bangalore Courses for which the admissions are offered are MCA, MBA, MBA International Finance, PG Programmes, UG Programmes, LL.B Programmes, and Post Graduate Diploma. Kristu Jayanti College Applications are filled online. The college organizes and manages workshops, seminars, guest lectures and panel discussions. KJC has got 26th as the Best Science College in India, by India Today in MDRA survey 2018. 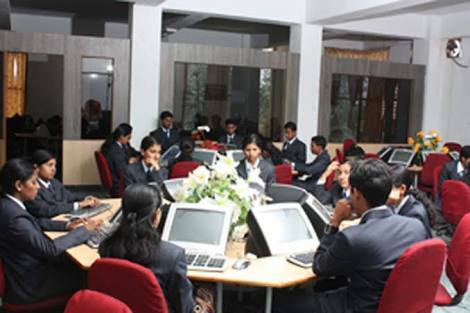 Kristu Jayanti College has an excellent Placement Cell called Centre for Employability and Corporate Relations (CECR). CECR conducts a placements extension services to give opportunities to the students to from KJC as well as from the other college to grab all possible job offers. Kristu Jayanti College Placements provide pooled campus to encourage other colleges to participate in the recruitment process. Kristu Jayanti College Infrastructural Facilities changes with the changing needs of the student population. There will be a parallel expansion of infrastructure in the form of laboratories, library, and other learning resources. 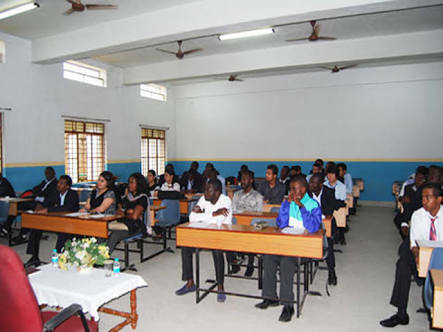 KJC has spacious classrooms, auditoria, laboratories, conference halls, panel rooms, and sports facilities. 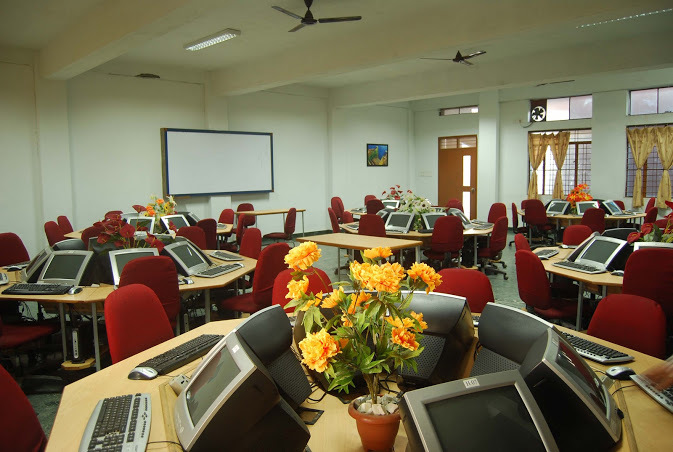 Kristu Jayanti College Library provides unlimited access for both students and staff. Library provides OPAC, Reading room, Discussion room, and self-study cubicles. KJC Bengaluru has state of the art labs. 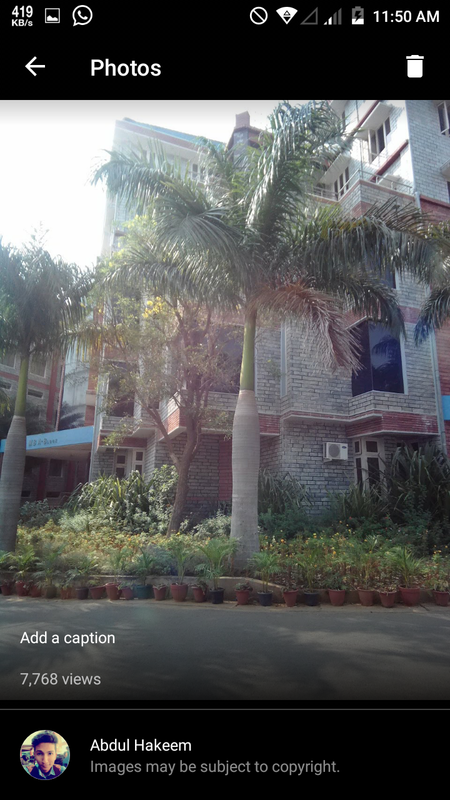 The college has computer labs, bio-science labs, psychology lab, commerce lab, language lab. Multimedia center is available to give practical training in the respective field. The college is accredited by NAAC AICTE. Candidates should have studied Chemistry / Biochemistry compulsorily as an optional subject with Biotechnology/ Microbiology/ Botany/ Zoology/ Genetics/ Life Science/ Applied Botany/ Applied Zoology/ Environmental Science/ Home Science/ Sericulture/ Biological Science. The class timings at Kristu Jayanti College of Management and Technology, [KJC] Bangalore 9:00 am to 4:30 pm. The quality of teaching is good at the University. Class timing is from 9 am to 3:30 pm. The projects are mainly related to the subjects, exams are mostly 6 months once and there is 1 midterm after 3 months, assignments are conducted. Teaching is awesome. All are well-qualified teachers and they clarify each and every doubts as per the understanding of the student. The experience in the college is really wonderful. There are lots of clubs and social service programs such as NCC, CSA, NSS, dance club, sports club and literary club. The main festival is kite festival. The dance competition, sports day and they also conduct science exhibition for students to exhibit their inner talents. In general college life is awesome. Classes at KJC start at 8 am. Projects and assignments are given regularly. 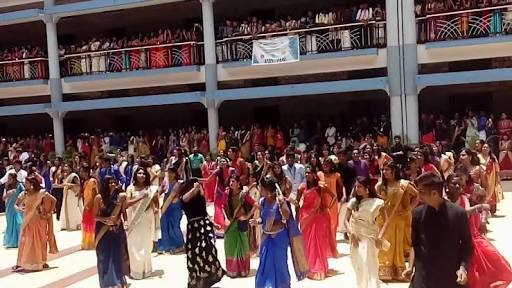 The students are mainly south Indians. Everyone is treated equally irrespective of religion, caste, race etc. The class routines are well established, the timetables are sought after and have managerial class occurrence. The teaching quality is excellent plus they use various innovative methods to Excell in their way of teaching. The overall experience is well above satisfaction. Any student would love it in here. Life at Kristu Jayanti College of Management and Technology is good . 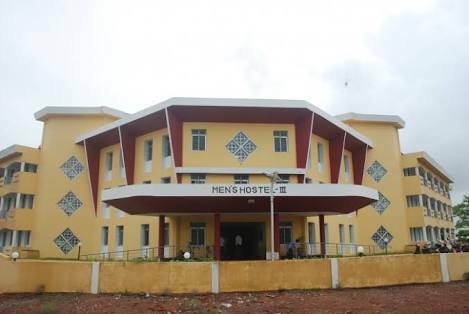 Kristu Jayanti College infrastructure facilities include separate hostel facilities for both boys and girls. Girls hostel is managed by religious nuns. Hostels help students to go through the serious study spiritually, intellectually, physically.